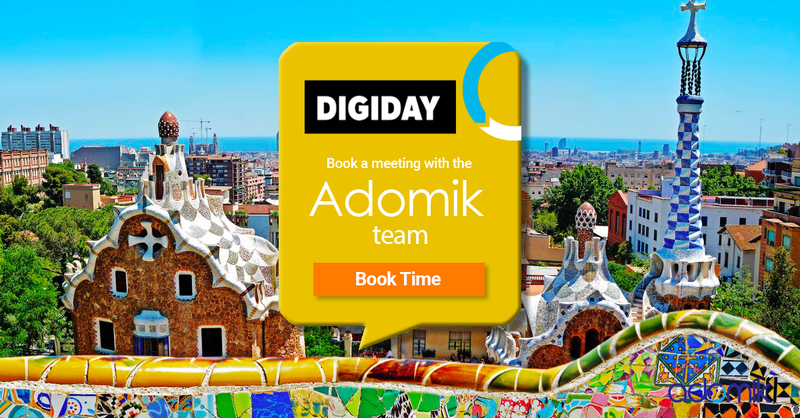 2018 Adtech Upcoming Events | Come Meet Adomik - Book A Meeting! Someone from our team will be present at the following adtech events. Don’t hesitate to approach us and introduce yourself. 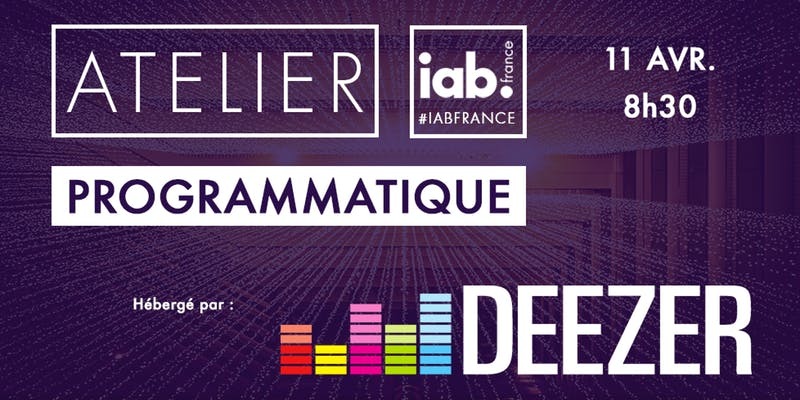 IAB France will bring together many ad-tech players to explore the programmatic trends over a workshop. Jean-François Bernand, CPO at Adomik, will join the debate as a programmatic expert. 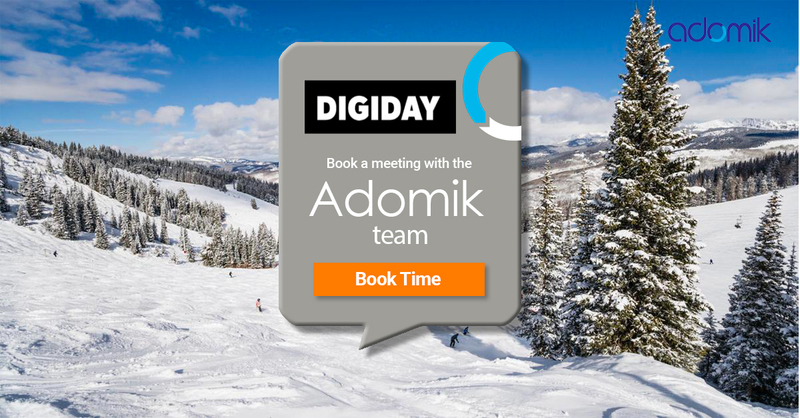 We’ll attend Digiday Publishing Summit, March 27-29, Vail. To connect with us at the show, book a meeting below. 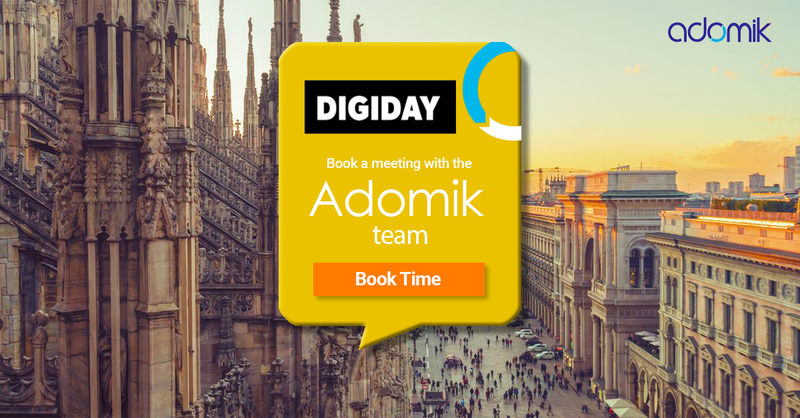 We’ll attend Digiday Publishing Summit Europe in Milan. To connect with us at the show, book a meeting below. At the adomik breakfast in Paris, we discussed with our clients about the data flow riconciliation. Sign up to stay informed about future Adomik breakfasts. UK publishers joined our breakfast panel to discuss challenges about reporting. Sign up to stay informed about future Adomik breakfasts. 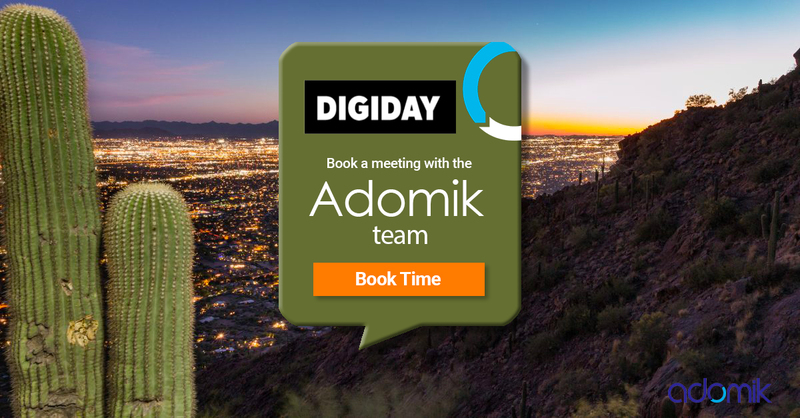 We’ll be sponsoring the Digiday Programmatic Media in Scottsdale. The event will highlight the key subjects facing programmatic sellers in US. To connect with us at the show, book a meeting below. We’ll be sponsoring Publishing Summit Europe in Barcelona. We would enjoy connecting with you! Click below to arrange time to meet. 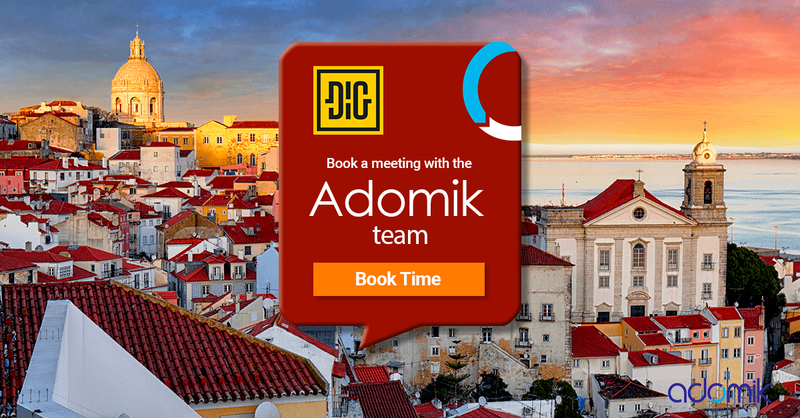 We’ll be sponsoring DIG Publishing in Lisbon and highlighting market trends to introduce programmatic roundtables. We are looking forward to connecting with you at the event, so click below to set up time with one of us. 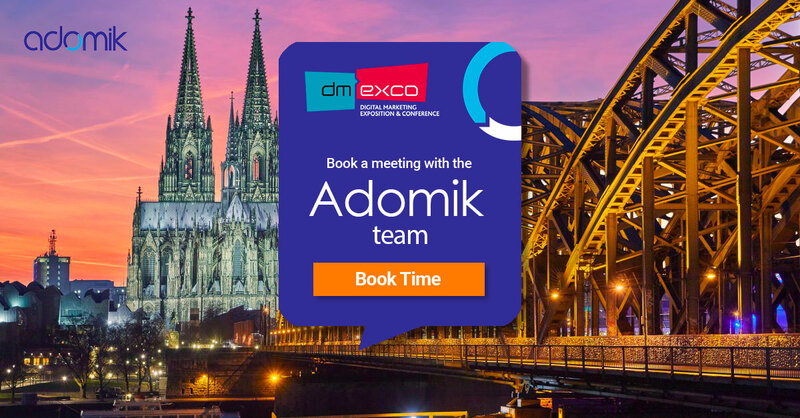 Adomik will be attending Dmexco again in September. This year we are excited to showcase our new platform. If you are there and would like to chat about your digital advertising activity book a meeting with us now!